Hey parents: What if there was a machine that could respond to your kids’ every command, never tiring, even if they ask it to tell jokes for two hours or answer all their homework questions? Also, it’s a welcome change in some households if the child isn’t looking at a screen (though some devices, including the Echo Show, include a screen that shows question prompts and video). Without screens, children have to process information aurally, which ‘‘could make you think a little bit more because you don’t have the visual,’’ says Erin Boyd-Soisson, professor of human development and family science at Messiah College in Mechanicsburg, Pennsylvania. Parents can use this to encourage clearer use of language and better diction. But be aware that digital assistants ‘‘may privilege some dialects over others,’’ says Shannon Audley, assistant professor of education and child study at Smith College in Northampton, Massachusetts. 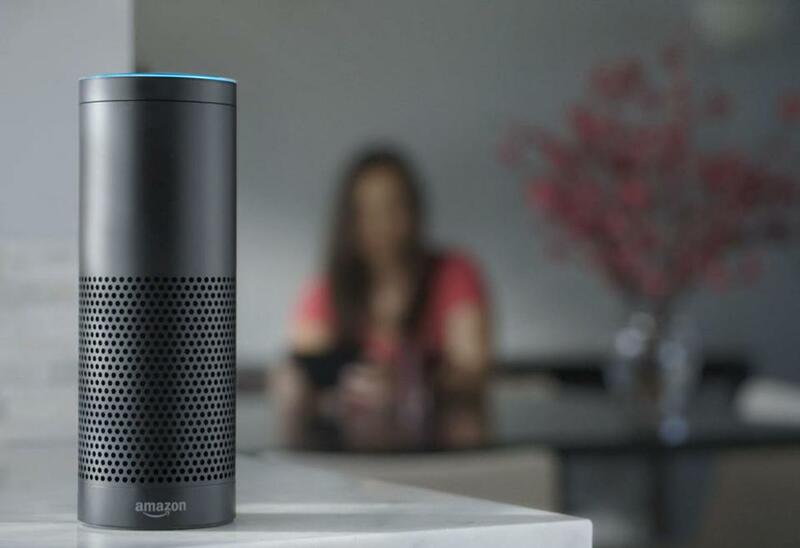 If a child is asking Alexa to answer a math problem, that instant answer ‘‘takes away their own strategies for problem solving,’’ says Audley. One option is to use parenting controls so kids can’t access the device during their homework session. Amber Norwood, who is raising two children in the United Kingdom, says she loves that her 8-year-old son engages with both Google and Alexa. ‘‘He watches a lot of videos about rockets and space, requests cool music, and connects with buddies from school,’’ says Norwood. He’s also building some research skills, she says.